Private First Class Robert Henry Jenkins was born on June 1, 1948, in Interlachen Florida. 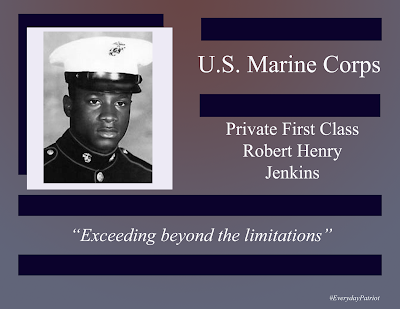 After his graduation from Central Academy High School in 1967, he enlisted in the U.S. Marine Corps on February 2, 1968. 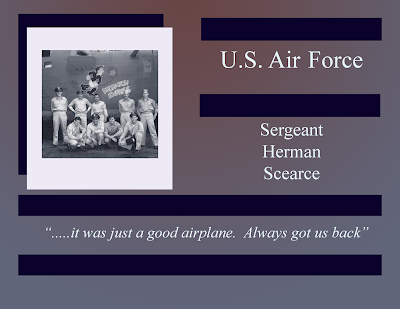 Assigned to the 3rd Reconnaissance Battalion and deployed to Vietnam in July of 1968. 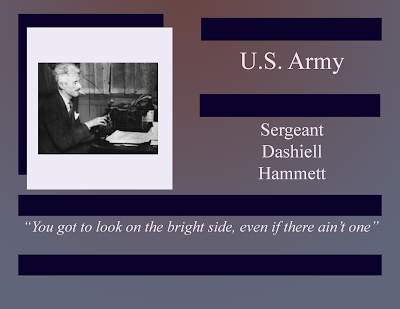 He earned a Congressional Medal of Honor on March 5, 1969, while on a reconnaissance mission. 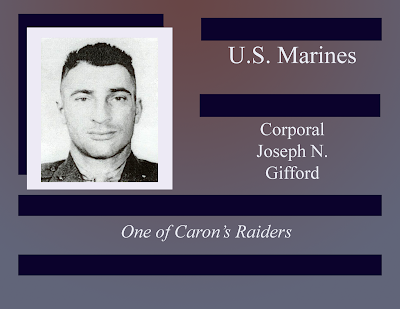 Their position was attacked and when a grenade was thrown into his and another Marine's foxhole. He protected the other Marine by shielding him from the shrapnel. Private First Class Robert Henry Jenkins rests in the Sister Spring Baptist Cemetery in Interlachen Florida.